We need volunteers! Without you we could not do all the things we do. Volunteers are what we are. So if you can drive, or work a PC, or like interacting with people, or just have some common sense; if you care, or if you can and if you want to PLEASE JUST COME. 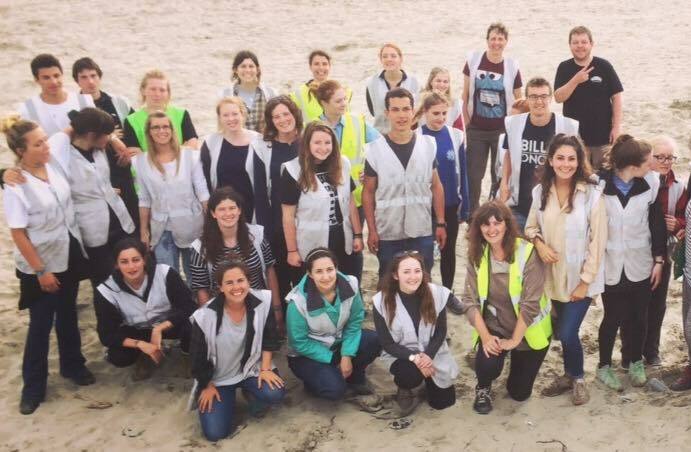 You can find out more information about volunteering with Care4Calais on our volunteer page.